Be amazed by the charm of the fascinating nature surrounding the resort. Revive when you feel the breeze that whispers through the pine forest. 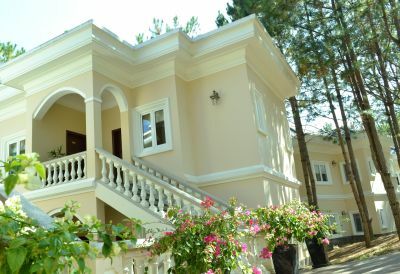 Relax your mind and spirit while wandering around the villas that directly adjoins to the nature and seems to have no limits except for the indefinite contours of the distance. 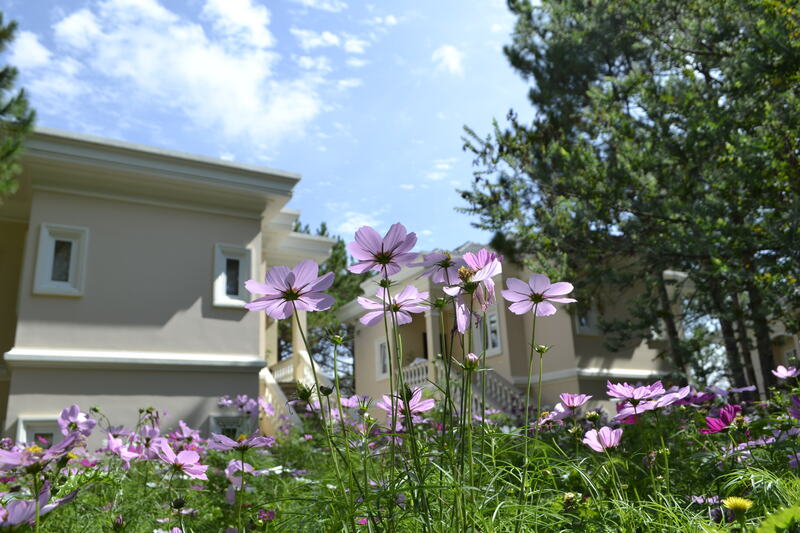 To day, we would like to introduce to you we have renamed of Deluxe Garden View to Deluxe Pine hill view at Dalat Edensee Resort & Spa. Stay in this room type you can feel the wind was whispering in the pines and this is a typical signal of Dalat city. On 15th Nov, 2018, The Uni-President have hold the whole conference at Edensee with 200 participants to congrats thier customers have best performances in year 2018. 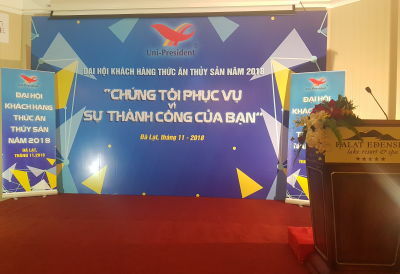 In the conference, the main task have showed all the success dedicators for the year 2019. 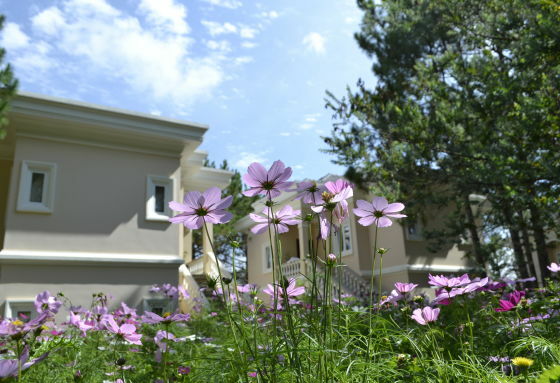 As Da Lat was the most romantic place of Vietnam with great natural landscapes. The majority of visitors are Vietnamese. 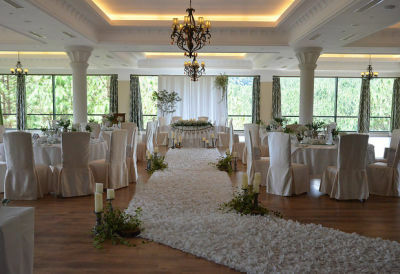 It seems to be the preferred place to get married. Honeymooners spend their memorable day amongst the artificial carved nature around the man-made Paradise Lake (also called Tuyen Lam Lake), shooting photo album and paddling on somewhat kitschy swan boats on the picturesque lake. 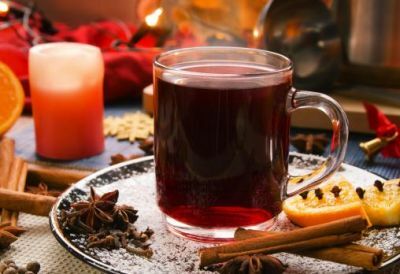 The chance to taste Gluhwein, a quintessentially German winter drink, also known as mulled wine in English. “You will not truly experience what Christmas is like in Europe unless you have tried this hot drink, made from red wine, oranges, cinnamon, sugar, clove and other spices, to be drunk warm on a cold day to feel how delicious it goes down,” says Mr. Tieu Nhu Phuong, Dalat Edensee Lake Resort & Spa’s owner, who used to live for many years in the Rhine region in Germany. 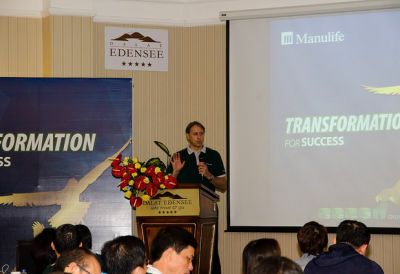 The Manulife Viet Nam has organized a Sales Director conference at Dalat Edensee Resort on 9th and 10th January 2017.